How do I hire a YoBike? 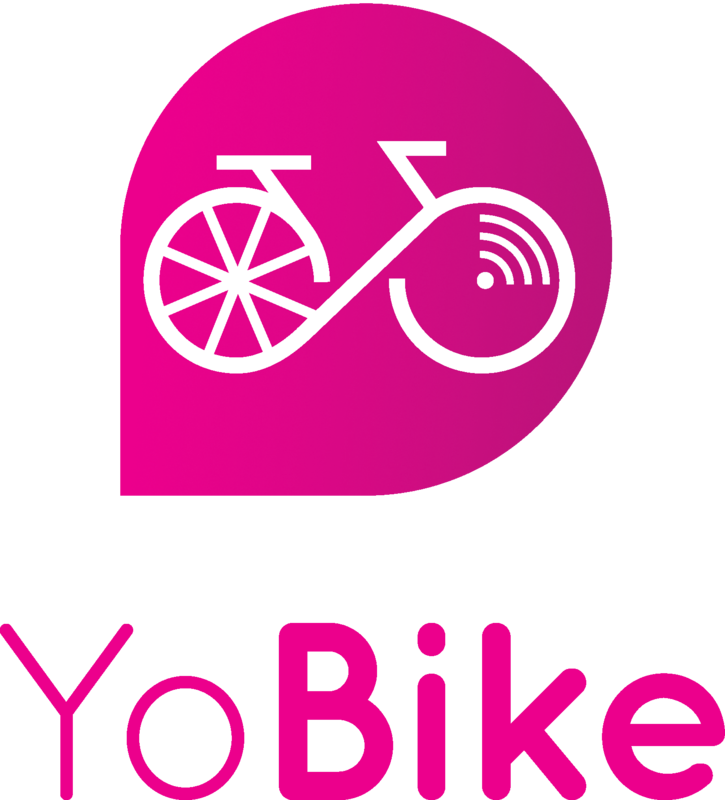 Download the YoBike app from the Apple App Store, or Google Play, Register an account and a payment method. Scan the QR code on the lock of the bike. If the account has been properly set up and there is sufficient credit, the bike will unlock promptly. You're good to go! When you are done riding the bike, simply return it to a cycle park shown within our in-app map and lock the bike. That's it, we'll take care of the rest! Remember, if you choose to pay-as-you-go (PAYG) you will need a £1 minimum credit in your wallet to unlock the bike. Alternatively, you can sign up to be an annual member and this will entitle you to 2 rides a day (up to 1 hour per ride). NB: Please remember to park the bike next to a bike rack or within a designated area, failing to do so negatively affects the whole YoBike community, and could result in penalty fees, or suspension of your membership.